The Ten Commandments. 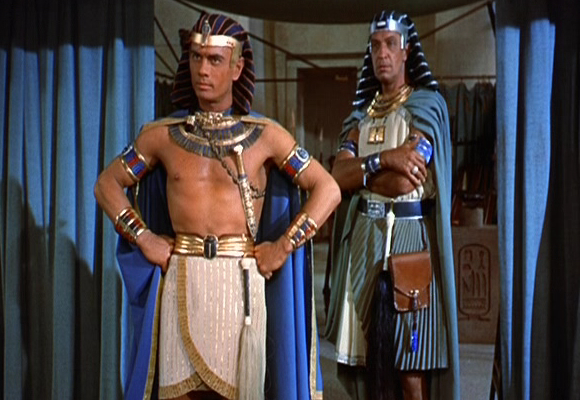 Vincent in the film, The Ten Commandments. Wallpaper and background images in the Vincent Price club tagged: vincent price the ten commandments. This Vincent Price photo might contain surcoat and tabard.